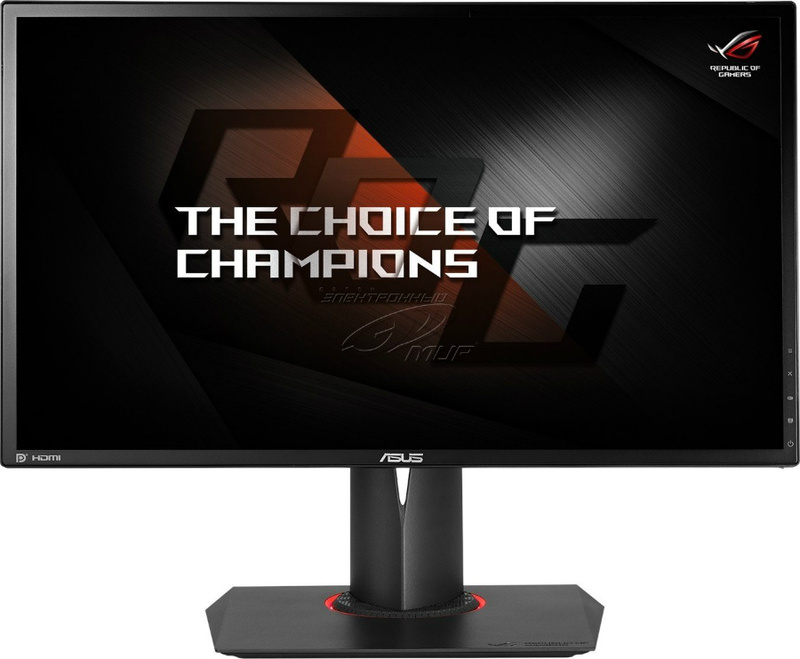 The best 144HZ gaming monitors are rapidly losing ground in the market as the top of the line due to the introduction of faster models with 240Hz iterations. The following products present a whole new standard for the gaming industry, but since they are pioneers in this new frontier, they have exorbitantly expensive costs of ownership. The outgoing 144Hz remain relevant because these types of models still offer an upgraded visual experience when compared to the typical 60Hz displays. But the best reason you have to consider in choosing these gadgets is their price trends which will soon drop as soon as the more modern versions hit the market. There are a plethora of choices currently available, but as soon as the newer versions like the Asus PG258Q we recently reviewed hit the mainstream, most of the products we included in our top buying guide might attract fewer buyers. We predict that these seven monitors will remain relevant for years to come, based on their performance capabilities, features, and of course, pricing. The Asus PG278Q has already seen updates such as its IPS alter-ego, the Asus PG279Q and the slightly upgrade PG278QR, but we think it’s 1440p resolution, 144Hz refresh rates, G-Sync functionality, and excellent lag-free performance make it a competitive gaming market in the next few years. 1440p still offers a lot of future proofing since it is the slated replacement for our beloved but aging 1080p format. Modern GPUs have only begun to reach the peak of performance in this segment so that we might see even more improvements in graphics and performance shortly. We couldn’t stress it enough that the AOC G2460PF is one of our favorite monitors for its excellent price to performance ratio. For more or less $200, you get a 144Hz 1080p display with Freesync, plus a full array of features like extra USB ports, low input lag rating, and a robust design which all equates into a bargain buy. 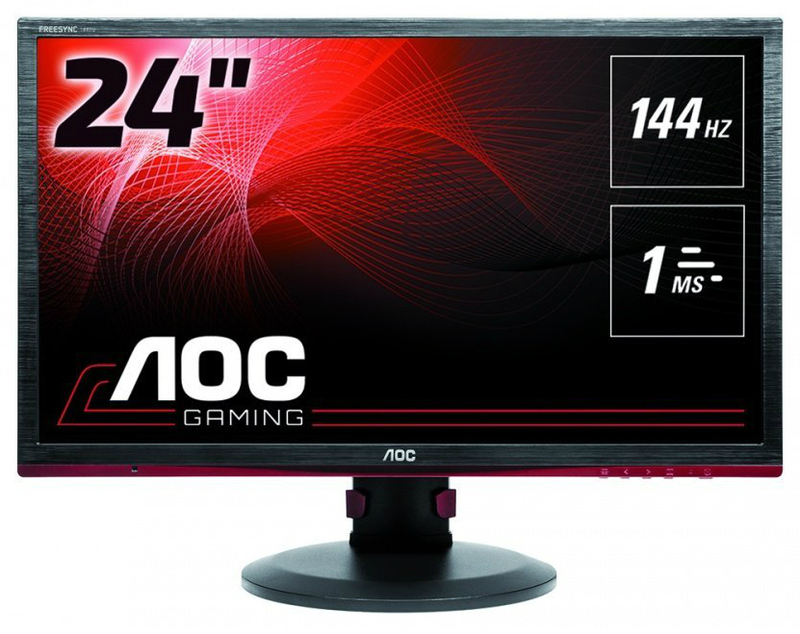 The AOC 2460PF did not shift too far from its original listed price of $230, but it is a crime to argue against the more or less $200 it is asking. 1080p will still offer acceptable levels of detail for most titles, especially in the genres which can benefit the most from snappy responsiveness. 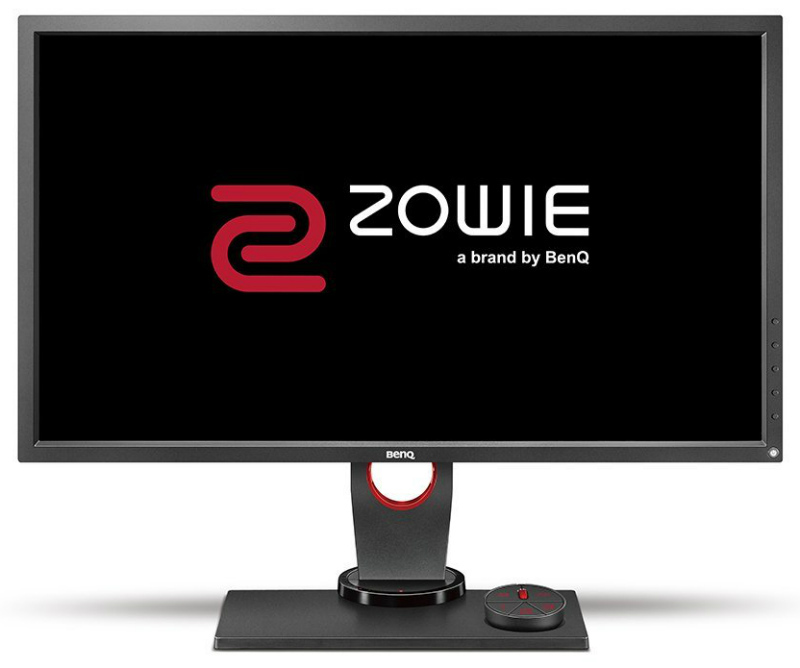 The BenQ Zowie XL2730 is a staple monitor in our top choices for its prowess in competitive performance. This model boasts a 2560 x 1440 resolution which already offers a peek into the future, Freesync functionality, and a class-leading input lag rating of 3.3ms. All of the BenQ Zowie’s thoroughbred characteristics can be had in a minimalist, industrial design which includes creative designs such as the S-Switch Arc remote, a fully ergonomic stand with adjustment measurements. The XL2730 may look dull when compared to gaudy options, but the build quality is robust and unquestionable, bringing with it a premium experience which will last for years to come. The ViewSonic XG2401 did not make a lot of tidal waves at its release, but currently, it is one of the favorites among enthusiasts and online communities against offerings from giants like Asus and Acer. For its reasonable price, you get a stellar color and contrast performance which isn’t standard with TN panels, plus a whole lot more. 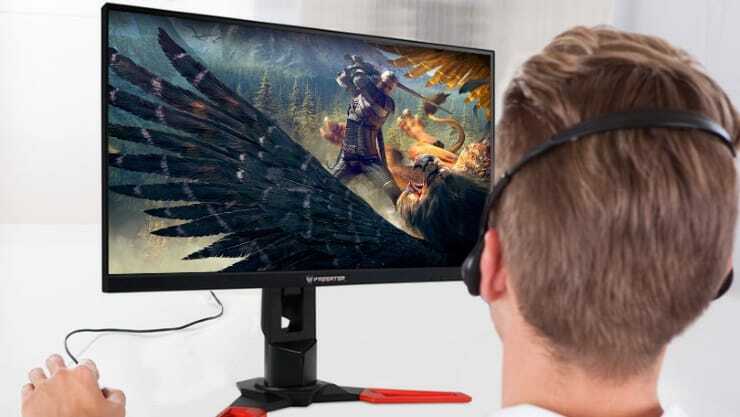 The ViewSonic XG2401 also comes with Freesync to complement its 144Hz speeds, plus an acclaimed blur-reduction solution which appears to edge out its competition. The XG2401 may look a bit plain with its grayish, matte texture and subtle red lines, but it is one of the most stable on any desktop. As one of the top choices for 1440p IPS-equipped models, we cannot miss the bezel-free Acer Predator XB271HU for any buying guide of the greatest monitors. 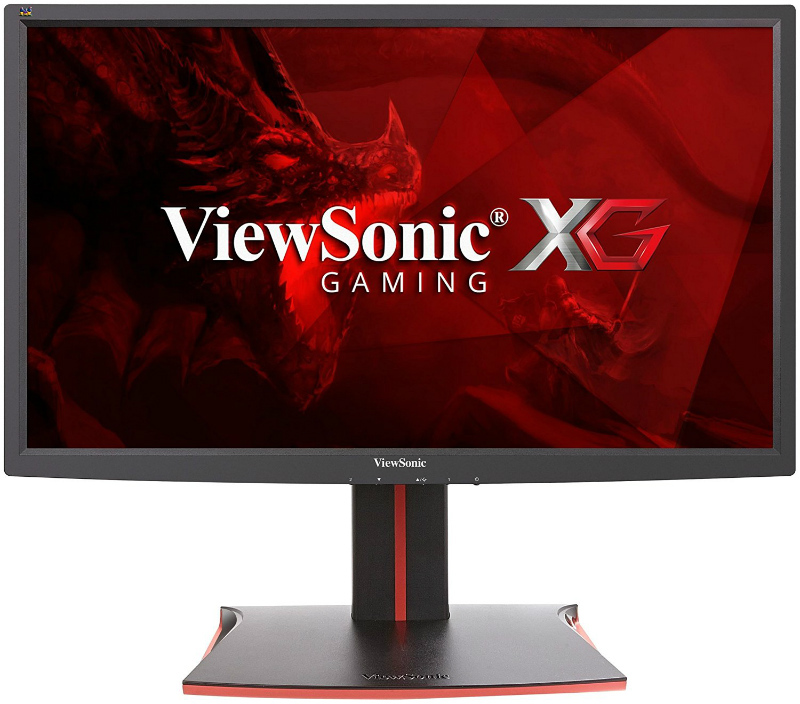 This sinister gaming monitor includes a quad-HD 144Hz panel which you can overclock to 165Hz at the touch of a button plus a distinct advantage in color vibrancy and accuracy over its competitors. 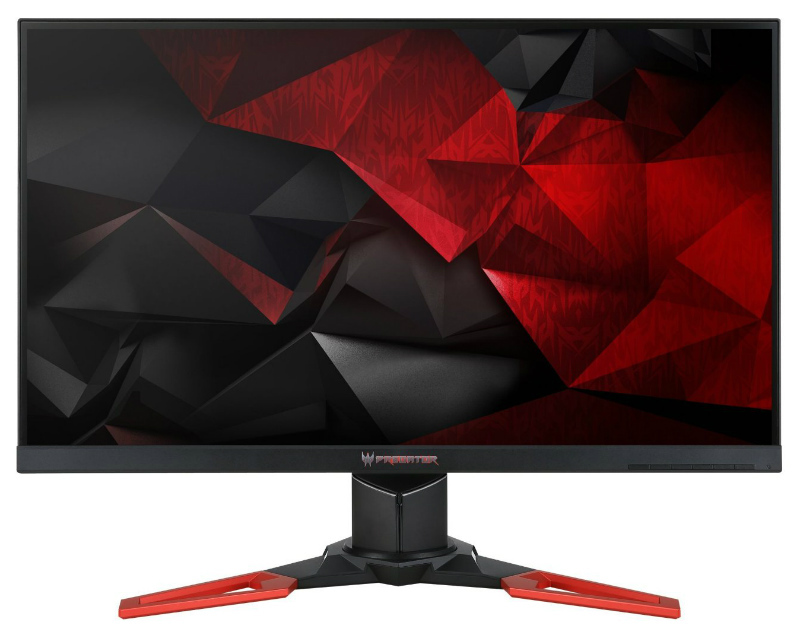 Of course, the lottery concept applies in that regard, but the Acer Predator XB271HU is an enticing mainstay for your monster rig with its built-in G-Sync feature to help your GPU with the rigorous requirements of 1440p gaming. To top all that off, this responsive gaming monitor comes in a bold red and black design which screams gamer-centric all over. 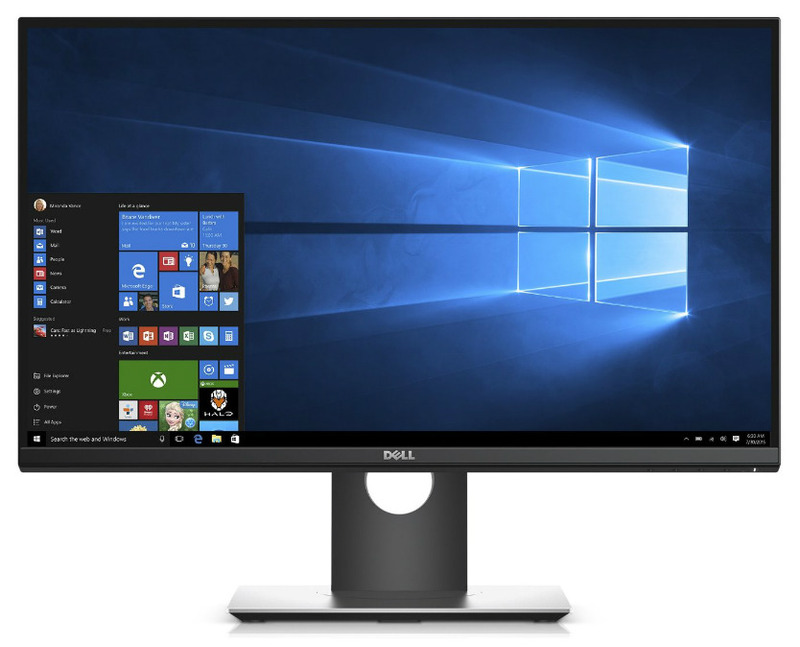 The Dell S2417DG may look like your regular office screen, but the uncompromising design disguises its bleeding-edge features in an eye-friendly manner since it doesn’t look overdesigned. This product is a G-Sync equipped variant making it an entirely premium monitor, but what we love about it is its 24-inch form which includes a 1440p resolution resulting in 122.8 pixels per inch. This compact QHD offering from Dell boasts of improved sharpness and crisp images, but it also includes an overclockable 144Hz TN panel which can reach 165Hz quickly. A lot of customers love Dell products for their excellence in quality and performance which are neatly wrapped in a subtle, yet robust exterior. The Asus PG248Q has already seen its 240Hz replacement, the PG258Q, but we can’t just take it off our selection of the current best 144Hz gaming monitors. To chase the glory its successor possesses, the PG248Q has the option to overclock its 144Hz TN panel up to a hair-raising 180Hz. The improvements in the speed difference are debatable, but we’re assuming that this model will soon drop from its $500 perch making it more affordable for the masses. We still prefer the low-profile design imbued by the earlier version of the ROG treatment, from the sleek graphite black exterior to the red LED accent on the stand. You still get notable features like G-Sync, a sub-10ms performance which is ideal for competitive gaming, and a functional and ergonomically excellent design which makes this product and siblings in the ROG line one of the best the gaming world has seen. We recently saw 240Hz 1080p monitors from Asus, BenQ Zowie, and AOC approach the cutthroat gaming peripheral market, so it’s entirely accurate that the bigger variants will soon follow. 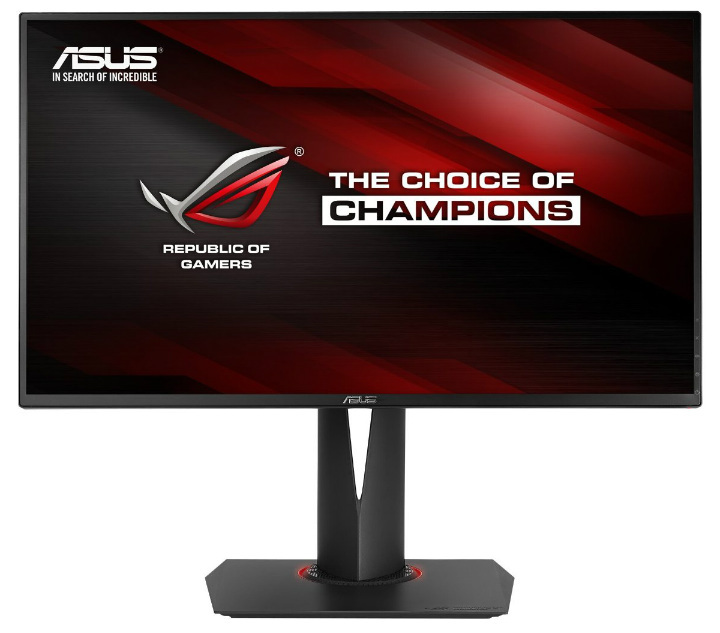 4K 144Hz like the Asus ROG Swift PG27UQ will soon become a reality, so we think 240Hz 1440p will shortly appear to replace these leading products. Even so, early adoption of future tech proves to be expensive, and the improvements they offer might have subtle effects which are sometimes not worth the premium. An excellent gaming monitor should last more or less three years or outlast two CPU or GPU rebuilds/upgrades, so you’re better off investing in some of the best 144Hz gaming monitors with reduced prices. These seven products we featured should provide you with fantastic visual experiences for some time, or until such a time comes when the upcoming upgraded displays become affordable or mainstream.